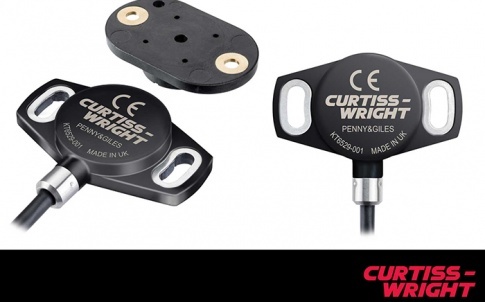 For one application, NRH272 rotary position sensors from Curtiss-Wright’s brand of Penny & Gileshave been specified for use on a range of British-designed and manufactured electric forklift trucks from Nexen Lift Trucks. To maximise storage space within a building footprint, aisle width in warehouses is being reduced and many lift truck manufacturers are having to adopt the latest technologies to ensure material handling vehicles can operate safely and effectively within these new narrow-aisle environments. 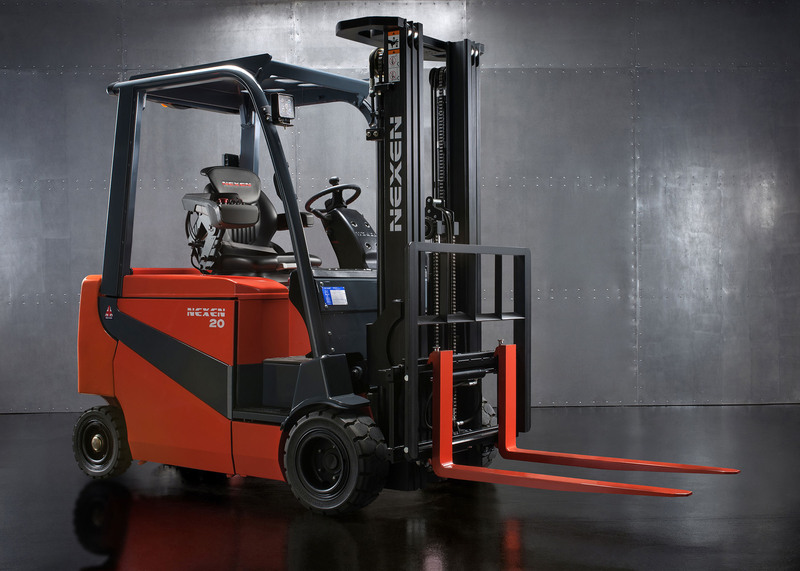 Additionally, many lift truck operators are reviewing the environmental impact of running forklifts using traditional internal combustion engines but, until recently, electric-powered vehicles haven’t been able to provide similar levels of performance and productivity associated with traditional internal combustion applications. During its research and development process, Nexen identified the need for electric models and its latest X-Range includes the three-wheeled FBXT lift truck using a Nexen-designed and manufactured axle; and a four-wheel FBX version using a purpose-designed steering axle. For both axle types, Nexen needed rotary position sensors that could detect steering position, with feedback from the sensor enabling control of the truck speed and direction, and displayed to the operator via a cabin-mounted Graphical User Interface (GUI). 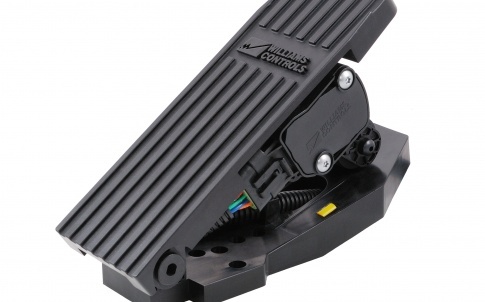 A bespoke version of Curtiss-Wright’s NRH272 has been supplied with a 5V power supply option, 10-90 per cent voltage output, Deutsch DT04 connectors and an electrical output set to correspond to rotations of between 20°and 360°. 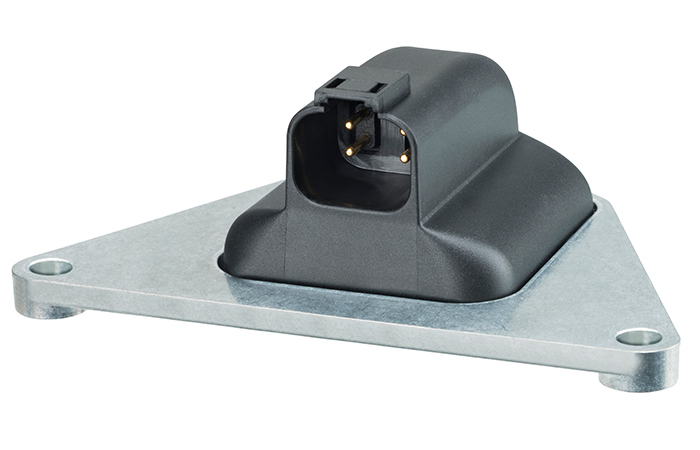 For added safety functionality, the sensor’s on-board diagnostic functions mean the outputs can enter into safe, pre-defined states should an internal sensor error be detected. 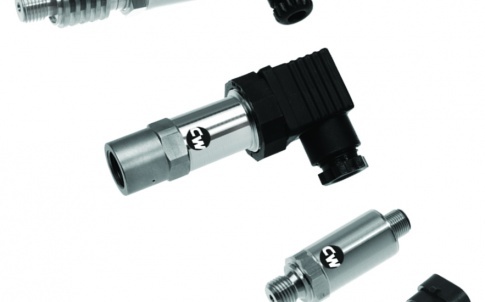 The Curtiss-Wright NRH271/NRH272 range of non-contact, rotary position sensors with Hall-effect sensing technology is designed to supply an optimum combination of performance, safety and cost effectiveness. 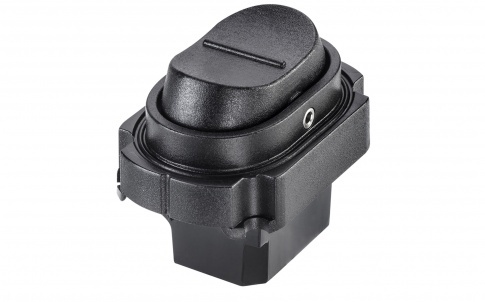 The sensor is accommodated in a low-profile housing with a compact footprint; and its robust design offers outstanding protection from water, dust, shock, vibration and temperature, making it ideal for use in arduous, on- and off-highway vehicle applications. In addition, its incorporated non-contact, Hall-effect technology makes the sensor incredibly hard wearing. 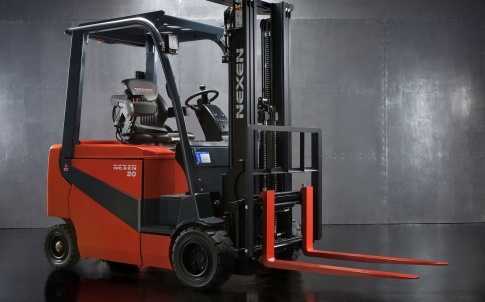 Having been designed from the ground up, Nexen’s all-electric X-Range lift trucks use integrated technology – including Curtiss-Wright’s NRH272 rotary position sensors – to provide unprecedented combinations of performance, productivity and cost-effectiveness, all without compromising operator safety and comfort. The FBX and FBXT models within the X-Range are the latest in the Nexen line-up of electric counter-balanced forklift trucks. They have been specifically designed for the logistics and warehousing sector, whilst being developed to apply the most advanced technology and versatility available. The three- and four-wheel variants allow for a range of applications including the loading, unloading, shunting and storage of raw materials, goods and production materials; with lifting capacities ranging from 1.6 to 2 tonnes and different motors, transmissions and mast options available. Both models are also available in long- and short-wheel-base formats to provide a productive and energy-efficient solution for numerous lifting applications.